Due to their small droplet size, nanoemulsions possess stability against sedimentation or creaming with Ostwald ripening forming the main mechanism of Nanoemulsion breakdown. The main application of Nanoemulsions is the preparation of nanoparticles using a polymerizable monomer as the disperse phase (the so-called miniemulsion polymerization method) where Nanoemulsion droplets act as nanoreactors. Another interesting application which is experiencing an active development is the use of Nanoemulsions as formulations, namely, for controlled drug delivery and targeting. The main application of nanoemulsions is the preparation of nanoparticles using a polymerizable monomer as the disperse phase where nanoemulsion droplets act as nanoreactors. They are non-toxic; non-irritant hence can be easily applied to skin and mucous membranes. 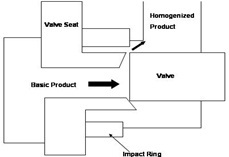 High-Pressure Homogenization: The preparation of nanoemulsions requires high- pressure homo- genization. This technique makes use of high-pressure homogenizer/piston homogenizer to produce nanoemulsions of extremely low particle size (up to 1nm). The dispersion of two liquids (oily phase and aqueous phase) is achieved by forcing their mixture through a small inlet orifice at very high pressure (500 to 5000 psi), which subjects the product to intense turbulence and hydraulic shear resulting in extremely fine particles of emulsion. The particles which are formed exhibit a liquid, lipophilic core separated from the surrounding aqueous phase by a monomolecular layer of phospholipids. This technique has great efficiency, the only disadvantage being high energy consumption and increase in temperature of emulsion during processing. In 1, high pressure homogenization shows the formation of nanoemulsion 7, 8, 9. Nanoemulsion Droplet Size Analysis: Droplet size distribution is one of the important physicochemical characteristics of a nano-emulsion, was measured by a diffusion method using a light-scattering particle size analyzer Coulter LS-230. It measures the size distribution using the diffusion of laser light by particles. Polarization intensity differential scattering (PIDS) is the assembly consists of an incandescent light source and polarizing filters, a PIDS sample cell and an additional seven photodiode detectors. It is used to measure the droplets size distribution, like 0.5 ml emulsion was introduced in the measure compartment (125 ml of water). The results were presented as the volume distribution. 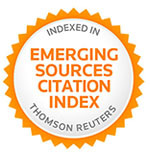 Many other techniques that have been developed to measure droplet size of nanoemulsions, two are of interest in this article in which laser light scattering (LLS) and energy filtering transmission electron microscopy (EFTEM). The small droplet size gives them inherent stability against creaming, sedimentation, flocculation and coalescence. It also allows the effective transport of active ingredients to the skin 9, 13, 14. Polydispersity Index: The average diameters and polydispersity index of samples were measured by photon correlation spectroscopy. The measurements were performed at 25oC using a He-Ne laser. Heating Cooling Cycle: Nanoemulsion formulations were subjected to six cycles between refrigerator temperature (4°C) and 45°C. Stable formulations were then subjected to centrifugation test. Table 2 provides a thorough review on the advancement on nanoemulsion. 3.G3 into the tumoral tissue Decreases toxicity without decreasing the anticancer action Mendes et al. CONCLUSION: Nanoemulsion formulations offer several advantages for the delivery of drugs, biologicals, or diagnostic agents and able to protect labile drug, control drug release, increase drug solubility, increase bioavailability and reduce patient variability. Traditionally, Nanoemulsions have been used in clinics for more than four decades as total parenteral nutrition fluids. Nanoemulsions are chiefly seen as vehicles for administering aqueous insoluble drugs, they have more recently received increasing attention as colloidal carriers for targeted delivery of various anticancer drugs, photosensitizers, neutron capture therapy agents, or diagnostic agents. Because of their submicron size, they can be easily targeted to the tumor area. Moreover, targeting moiety has opened new avenues for targeted delivery of drugs, genes, photosensitizers, and other molecules to the tumor area. It is expected that further research and development work will be carried out in the near future for clinical realization of these targeted delivery vehicles. Chen Huabing, Du Danrong, Mao Chengwen Mou Dongsheng, Wan Jiangling, Xu Huibi, Yang Xiangliang: Hydrogel-thickened nanoemulsion system for topical delivery of lipophilic drugs. 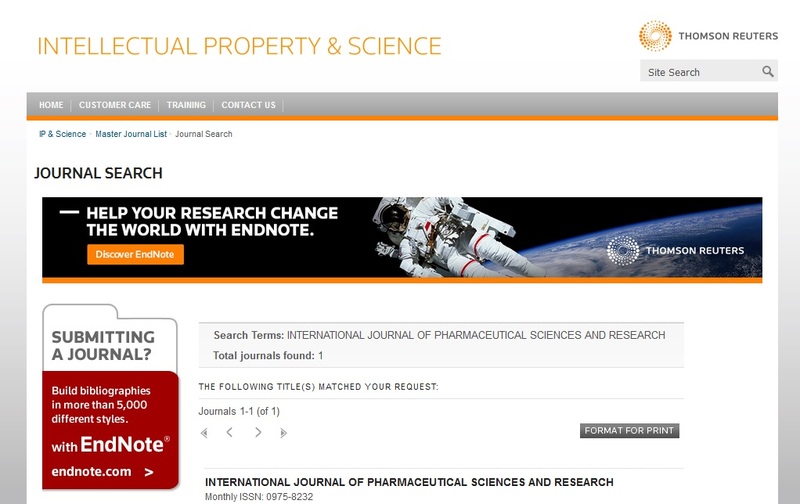 International Journal of Pharmaceutics 2008; 353:272. Rao SV, Agrawal P, Shao J: Self-nanoemulsifying drug delivery systems (SNEDDS) for oral delivery of protein drugs II. In vitro transport study. Int J Pharm 2008; 362:10-5.